With a price gap and pipeline delays costing industry and government, conservative politicians are divided on whether buying up rail cars to transport oil is a viable solution. On Monday, Alberta Premier Rachel Notley said building pipelines is the best solution. But most urgently she suggested the federal government invest in any tools, including buying up rail capacity, to close the differential cost of oil. 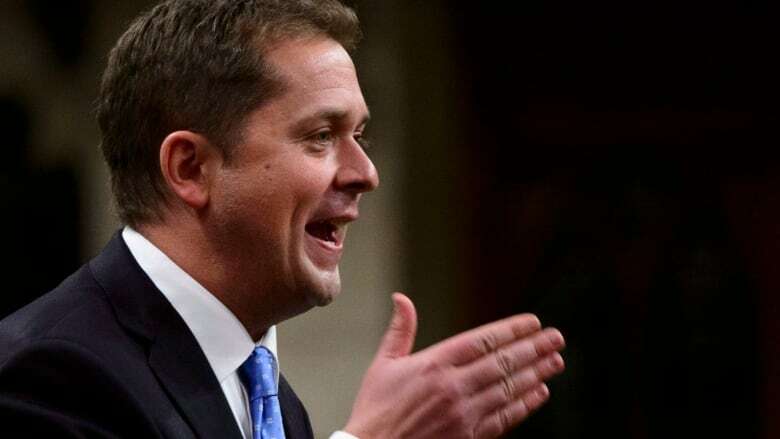 Conservative Party leader Andrew Scheer said the premier's call for more rail investments isn't a good sign for the country. "The very fact that the premier is proposing this, I believe, is an indictment on where we've got to in this country," Scheer said. "We don't have the capacity we need to get our energy to market." Notley's advice was to have the federal government buy more rail cars to help transport more Alberta oil. She said the government already supports grain transportation. 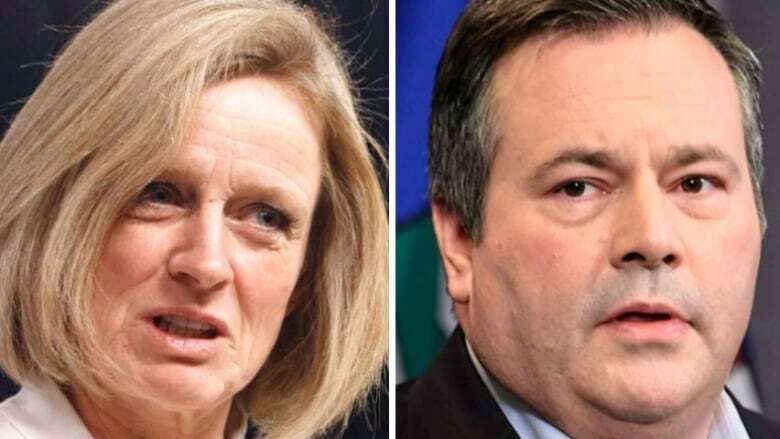 On Wednesday, United Conservative Party Leader Jason Kenney said Notley's call was ironic because, in his view, weak leadership has led to the price problems. "She allowed Justin Trudeau to veto Northern Gateway and kill Energy East and surrender to Obama's veto of Keystone XL," Kenney said. "So now we're talking about taxpayers owning a pipeline and buying rail cars." He said he'd keep an "open mind" about government investment in rail as a short-term solution but said the idea doesn't sit well with those he's spoken to in the energy sector. In Calgary on Thursday, Scheer told CBC News he prefers private sector solutions. "I mean, if it's government getting into the rail business when government intervenes in these types of things, it can never be a long-term solution," he said. " When a government starts getting involved. There are always unintended consequences." He said his preference would be to work on the regulatory side of the issue because private sector investments could help create more jobs and opportunities.